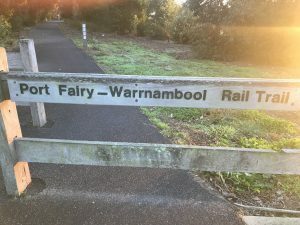 This walk is from the 150 Walks in Victoria book that I’ve posted about previously, and which forms part of my goals for 2018. 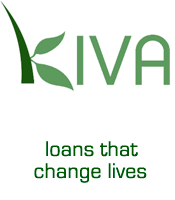 There have been a few delays with the progress of the project, but it is still going ahead. More to come on that in a future post. 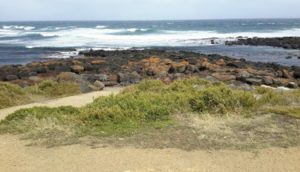 We recently spent a few days at Port Fairy and did a huge amount of walking. 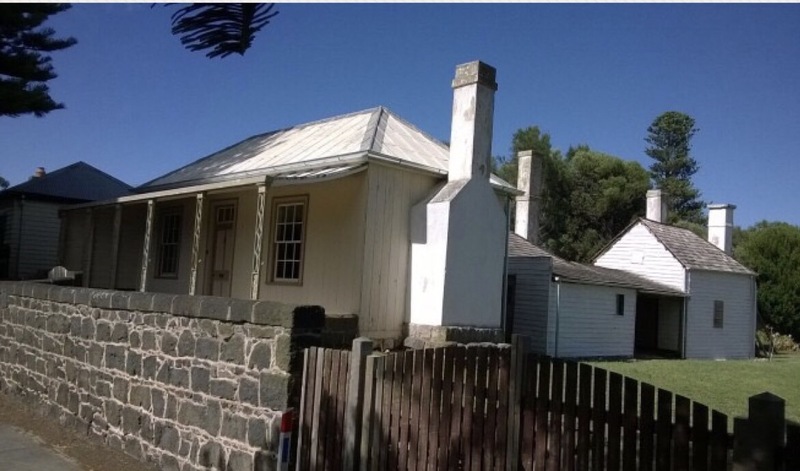 This is a short, easy, historical walk around the town of Port Fairy, passing most of the important places in the history of the small town. 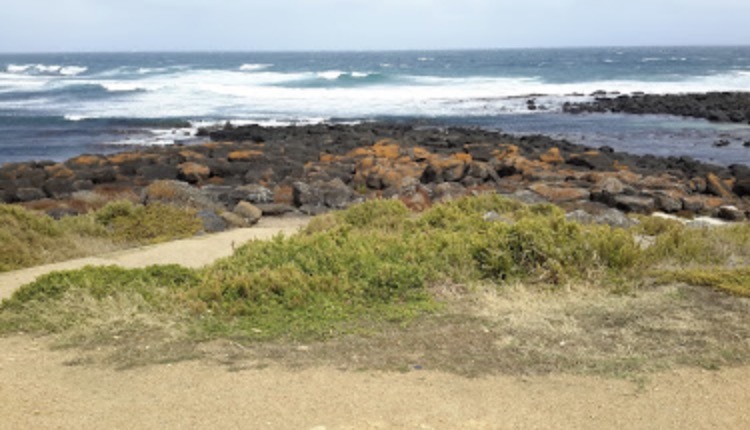 The walk is only 6k but there is so much to see in Port Fairy that we kept walking. We actually walked most of this route on each of the three days we were there. 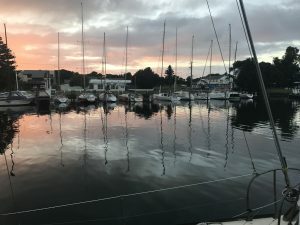 Even though the mornings were cold, I couldn’t wait to get out in the early hours to walk along the wharf and see the sun come up. The walk follows a popular walking route around the town and along the wharf and to the beach. Port Fairy is a beautiful town with a very picturesque wharf area. The history in this town begins in the 1820s, when European settlers arrived. Because of the long history of the town and the fact that most of the old buildings have been preserved, there are many beautiful old houses, hotels and official buildings to see while walking this route.